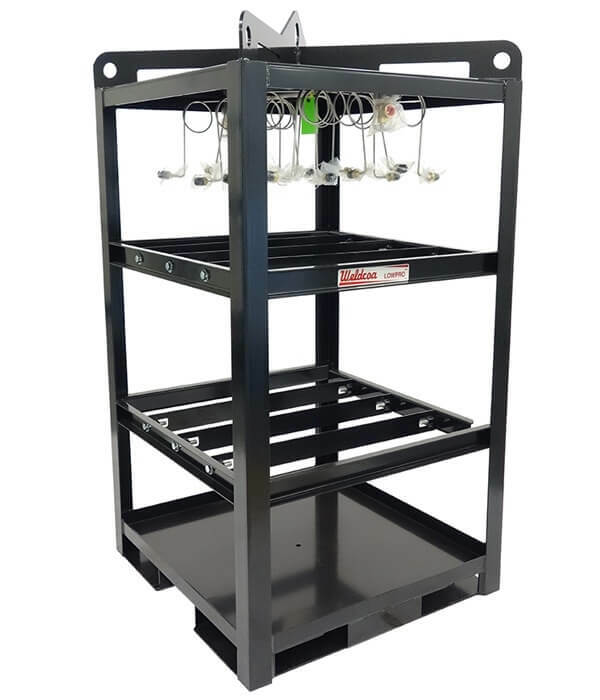 Designed to be utilized as a dual asset - quickly changing from a gas pack with wheels to a stand pad skid unit within seconds, no tools required. 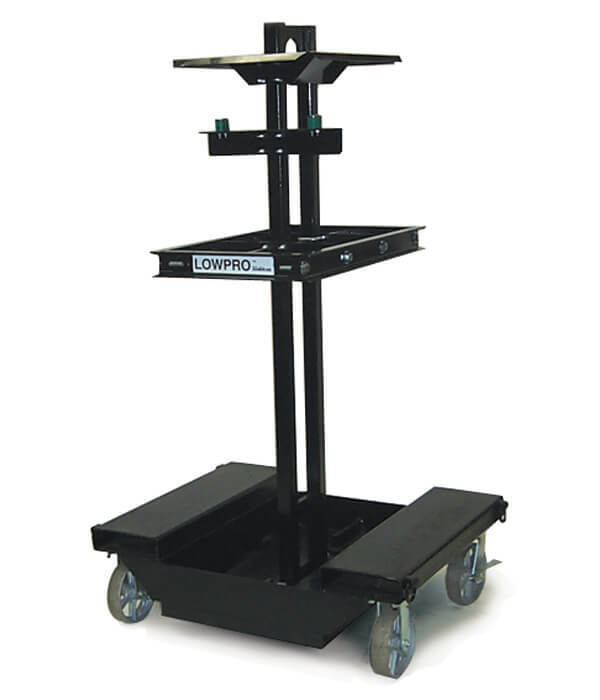 Designed specifically with a forklift and pallet jackable skid base for those who want to avoid gas packs with wheels. 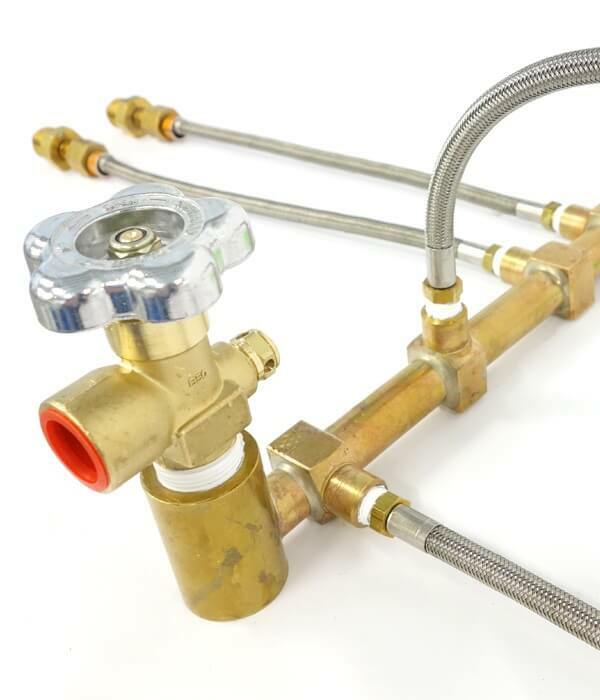 Available with a wide variety of manifolds. 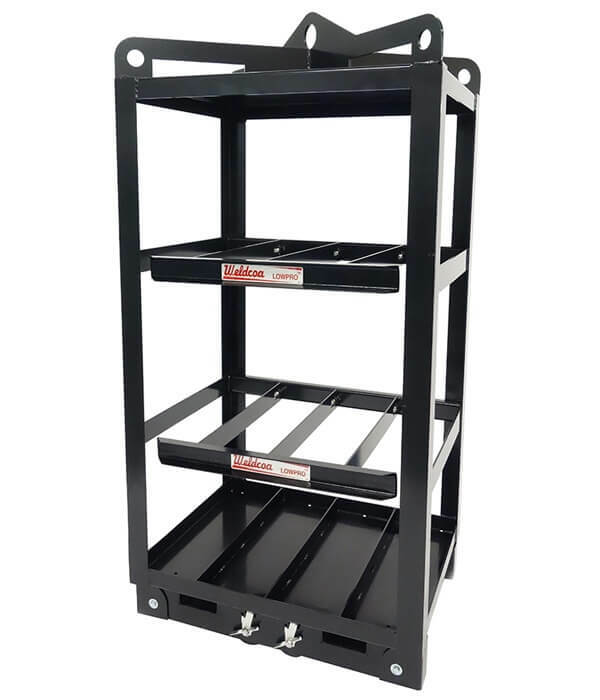 Designed with an in-line wheelbase, the M1 Series can be easily maneuvered and pivoted in mulitple directions and can go over uneven surfaces or cracks with ease. 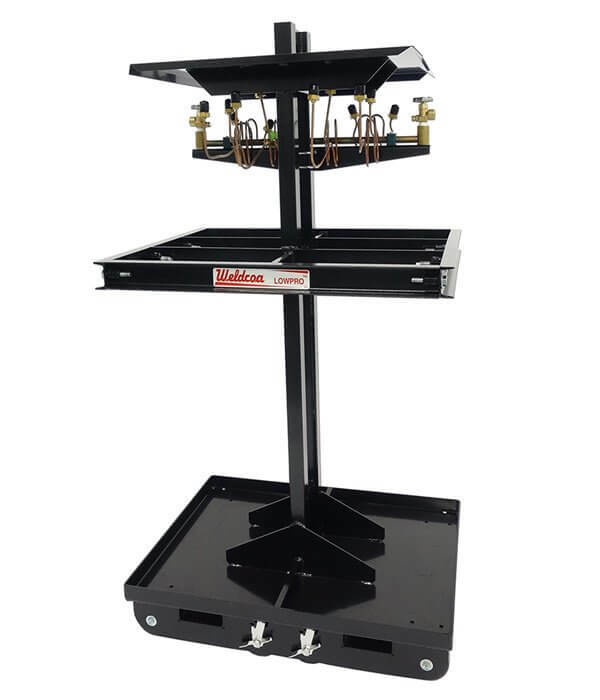 Designed specifically with a forklift and pallet jackable skid base for those who want to avoid gas packs with wheels. Compliant with DOT guidelines. 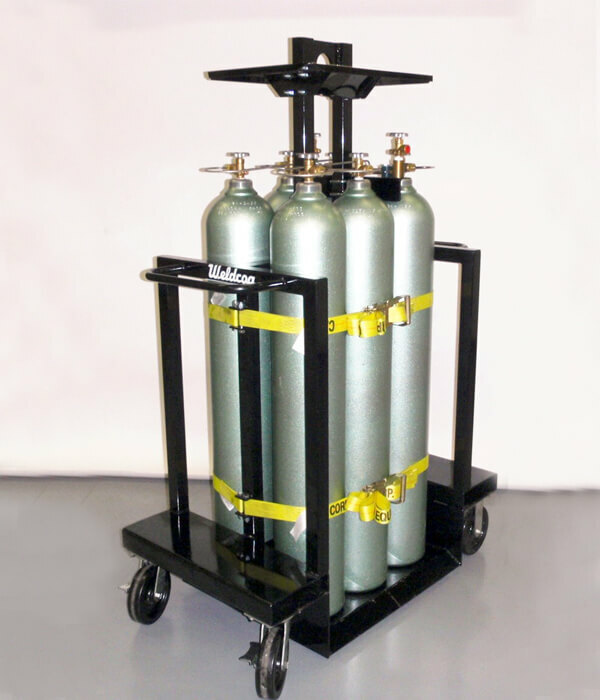 Designed to be a long lasting and durable, the LowPro Classic model has been a reliable gas pack for the gas industry for decades. Easy and Simple to Use. 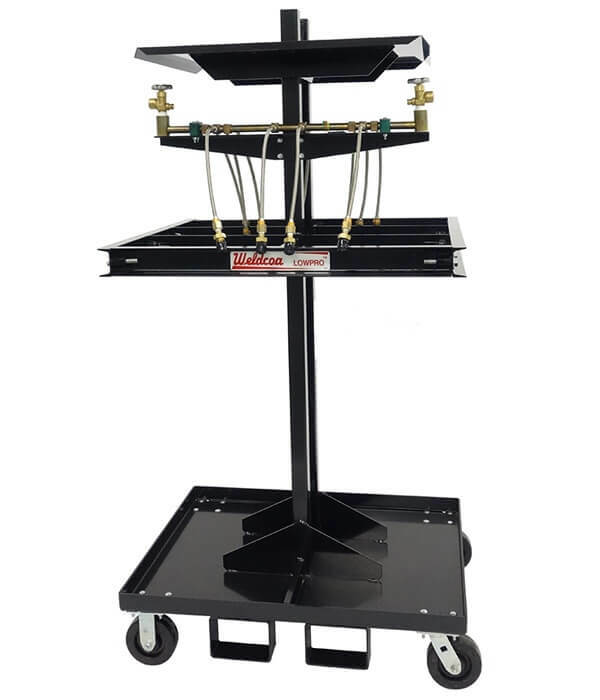 Weldcoa designs, manufactures, clean and test a wide varitety of manifolds and leads (pigtails) in-house. Brass, Stainless Steel and Monel 400 models available. 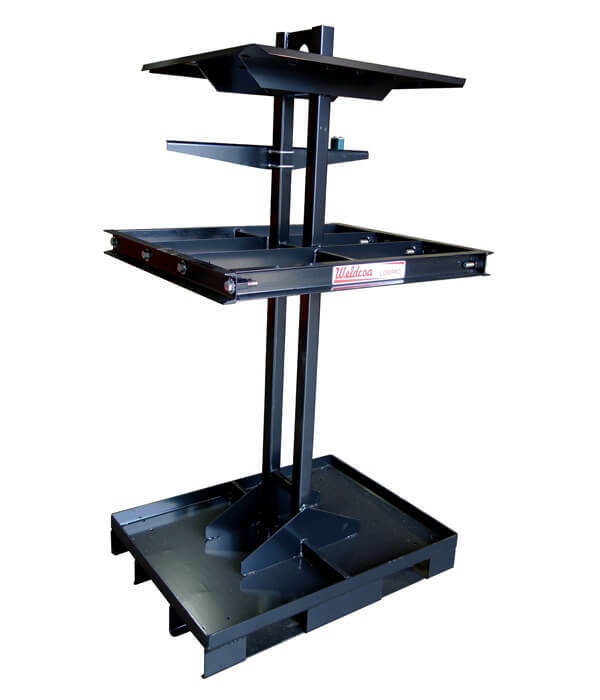 The LowPro Ultra is designed with a wider base providing a very low center of gravity and shortened overall height. This is a good solution for those who want greater stability during transit. Easy to load, unload and transport manifolded cylinders of liquefied compressed gases. 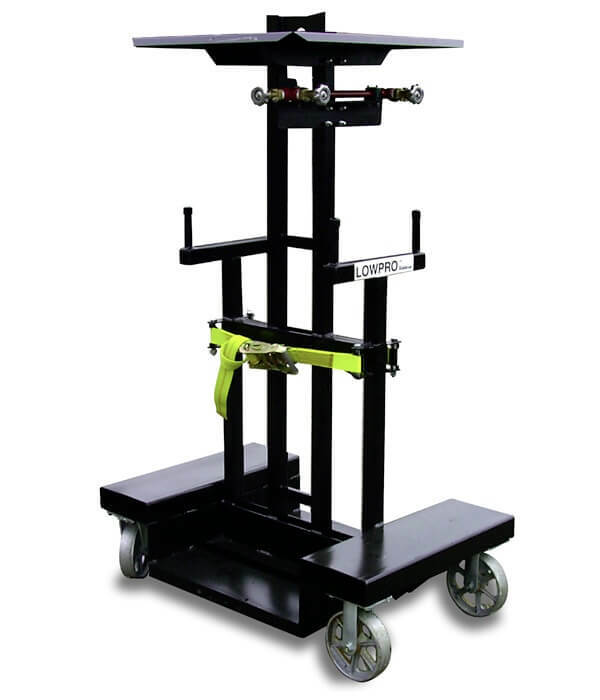 Designed to travel through doorways and standard size elevators.